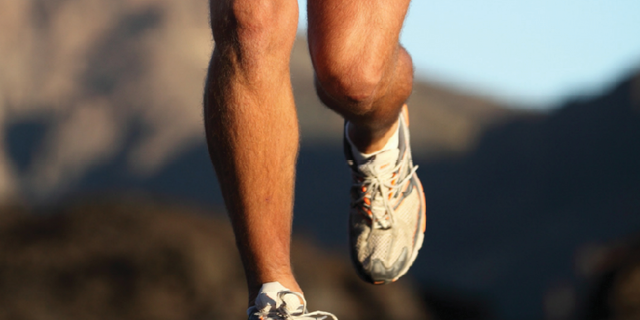 Hamstring Tears: Don’t become a statistic! 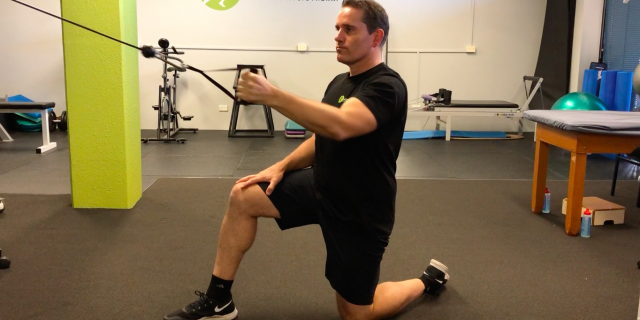 Are you about to start your winter sport season and wondering how you can avoid the sideline sniper who picks off hamstrings with great accuracy? Here at Parkside we are preparing for our March epidemic of hamstring tears, especially in our Over 35 age group athletes. 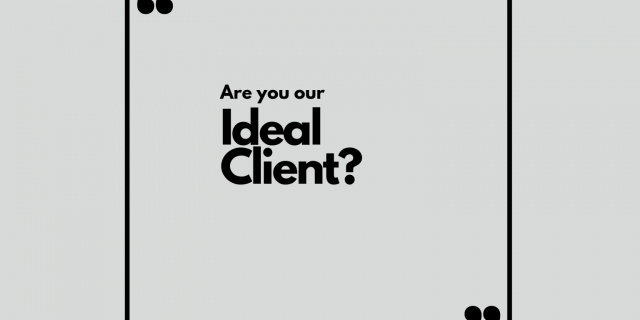 Are You Our Ideal Client? Hope you’re having a great day. As always, we’re keeping busy here at Parkside. Last week’s blog told you what “We Believe”. 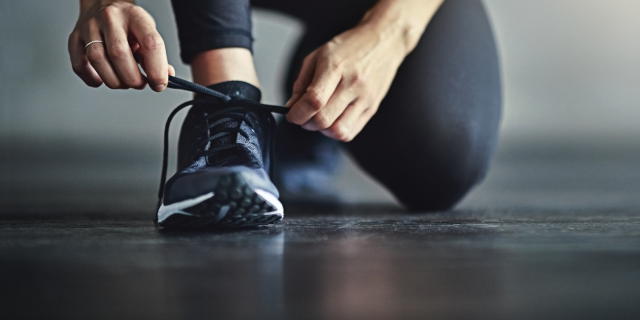 Today I want to outline our promise to you when you trust us to solve your frustrating injury problems. Hi, hope you’re having a great day! I thought I’d spend a few minutes taking you behind the scenes here at Parkside by letting you know a bit about what we stand for over the next few blog posts. 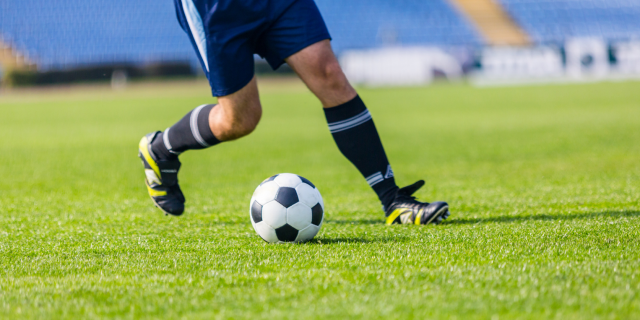 We’ve had a lot of feedback following last week’s blog about Ankle Sprains and the worrying statistics showing how many of you will have long-term complications following an ankle sprain. 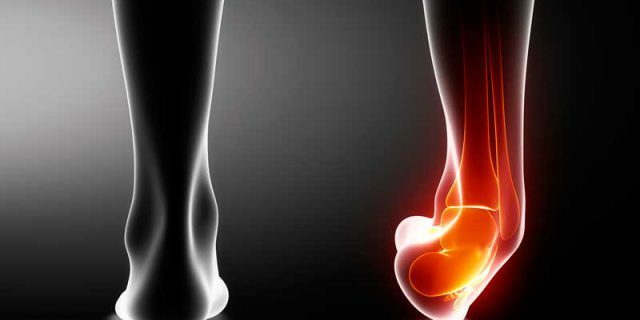 Don’t become an Ankle Sprain Statistic! 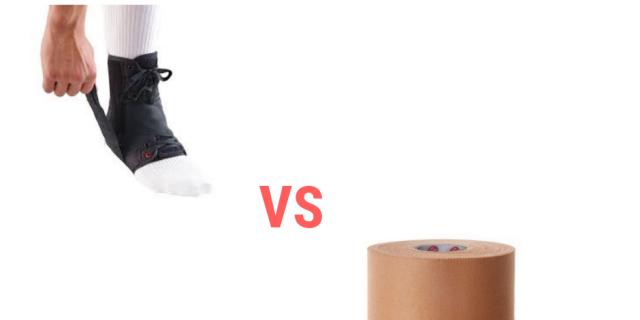 What really triggers a Physio about ankle sprains!